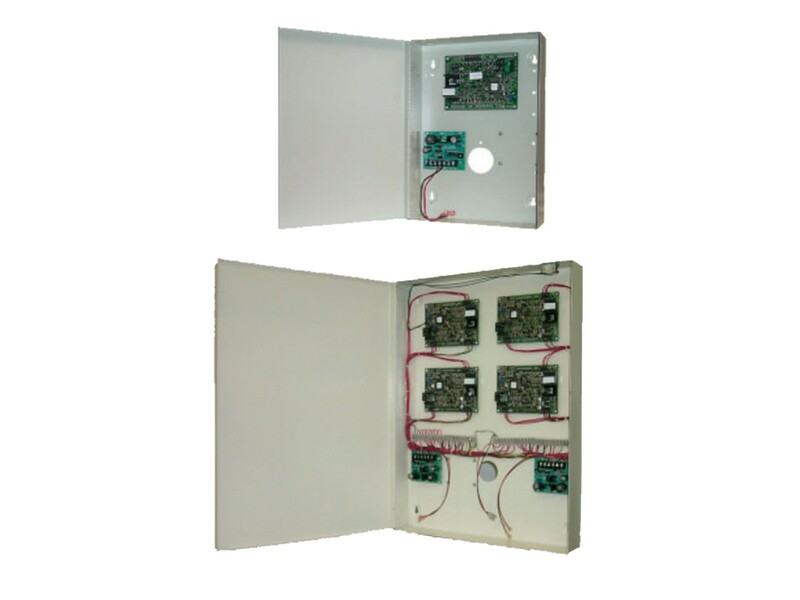 Monitor XL™ Door Controllers enable comprehensive access control functionality that is both easily expandable and highly configurable. 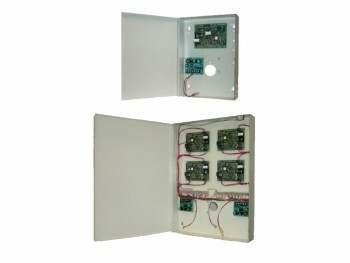 Each door controller provides complete control of two doors and four reader (In/Out) applications. A local fallback user database in each controller provides access for designated personnel in the event of a communications problem.